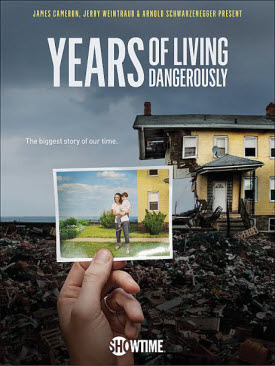 Years of Living Dangerously, Showtime’s new multi-part television event, premiering April 13, provides an opportunity to meet the people and see the places affected by climate change. 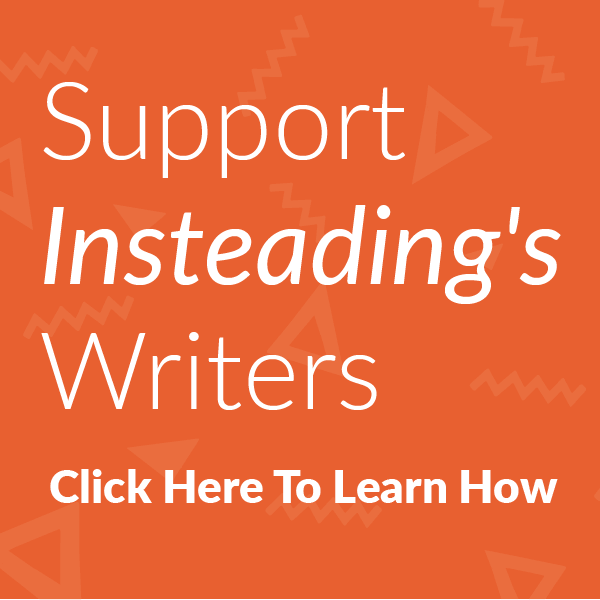 Sharing these stories is a roster of major film, television and news figures, including Jessica Alba, Mark Bittman, Don Cheadle, Matt Damon, and many more. “Preacher’s Daughter,” a North Carolina-centric segment, features actor Ian Somerhalder (Lost, Vampire Diaries) in climate conversations with Anna Jane Joyner, Western North Carolina Alliance activist. 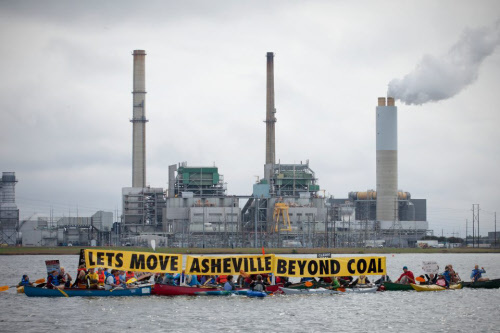 Filming locations include Duke Energy’s Asheville coal plant, the Asheville Beyond Coal rally, and Charlotte, NC. “Duke Energy’s Asheville coal plant is the largest source of climate-disrupting pollution in Western North Carolina,” says Beyond Coal Campaign Director, Mary Anne Hitt, who is a featured expert in the episode. The Southeast Regional Climate Center Annual Climate Summary for the Southeast United States reported that 2013 was the wettest year on record in Asheville, NC, and the wettest summer on record in the Southeast. The City of Asheville, responded to community concerns in 2013 by unanimously passing a clean energy resolution. North Carolina also boasts the second largest solar growth in the nation. Still, there is a lot to be done. Dayna Reggero devotes her time to working for all that is good, socially-responsible, and sustainable. You can connect with Dayna at DaynaReggero.com.